Leonardo Sciascia, novelist, playwright and politician, was born on this day in 1921 in Racalmuto in Sicily. 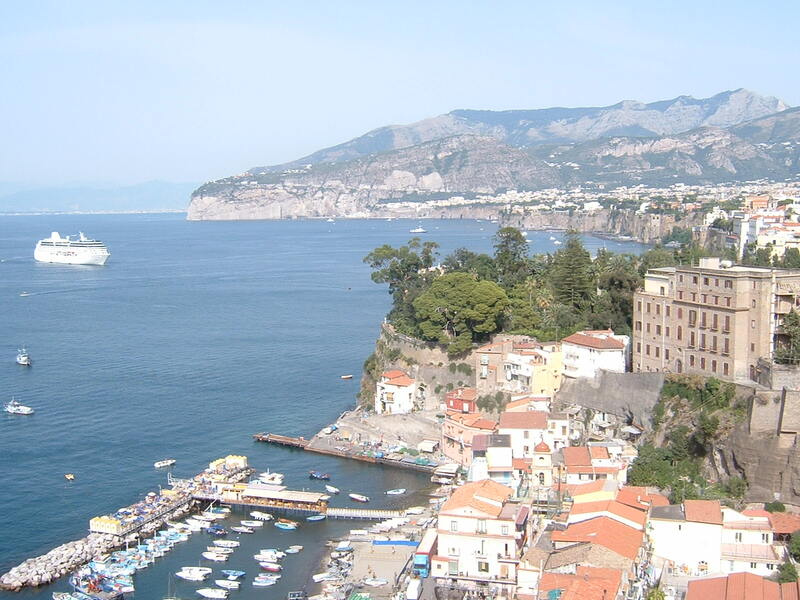 Many of his novels looked at Sicilian life and how the Mafia operates as part of society, and some have since been made into films. He also wrote a book analysing the kidnapping and assassination of Aldo Moro, the prominent Christian Democrat politician and former prime minister. Sciascia was part of an investigation into Moro’s kidnapping and criticised Giulio Andreotti, the prime minister at the time, for his lack of action and for failing to deal with Brigate Rosse, the Red Brigades. 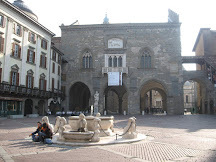 When Sciascia was a teenager his family moved to Caltanissetta in Sicily, where he studied writing and literature. He married Maria Andronico, a local school teacher, in 1944 and he himself held teaching positions for the early part of his career, retiring to write full time in 1968. In 1954 he published an autobiographical novel inspired by his experiences as an elementary school teacher. In 1948 his brother committed suicide, which was to have a profound effect on Sciascia’s life. His first work was a collection of poems satirising fascism, which was published in 1950. 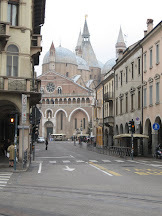 A few years later he was awarded the Premio Pirandello for his essay, Pirandello e il pirandellismo. 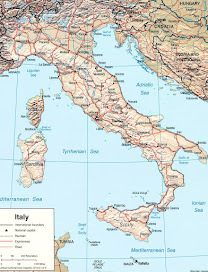 In 1957, his book Gli zii di Sicilia - The Uncles of Sicily - included his views about the influence of the United States and communism in the world, and about the 19th century unification of Italy. 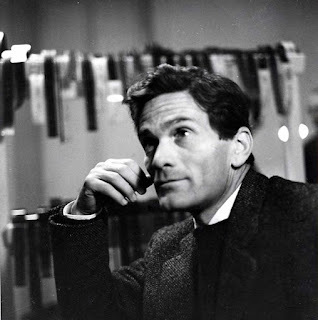 In 1961 he published one of his most famous novels, a mystery, Il giorno della civetta - The Day of the Owl - which demonstrated how the Mafia manage to sustain themselves in a society where there is little or no moral guidance. Two years later he published the historical novel, Il consiglio d’egitto - The Council of Egypt - set in 18th century Palermo. 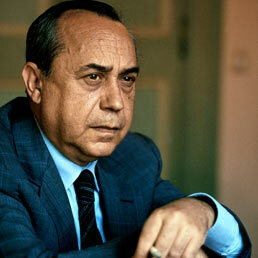 In 1965 he wrote the play, L’onorevole - The Honourable - denouncing the complicity between the Government and the Mafia. In 1971 Sciascia wrote a mystery, Il Contesto - The Challenge - a merciless portrayal of Italian politics, which inspired Francesco Rosi’s film, Cadaveri eccellenti, which was also shown under the title Illustrious Corpses. Sciascia’s books are based on his own experience of Sicily and show how families are linked with political parties and call in favours that benefit individuals rather than society as a whole. 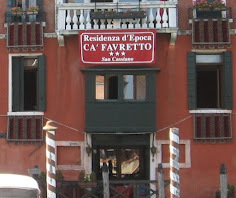 Nonetheless, throughout his life he remained profoundly attached to the area around his native village. In 1975 Sciascia was elected to the city council in Palermo as an independent with the Italian Communist Party (PCI) but in 1977 he resigned from the party because of his opposition to dealing with the Christian Democrats. He was later elected to the Italian and European parliaments with the Radical party. 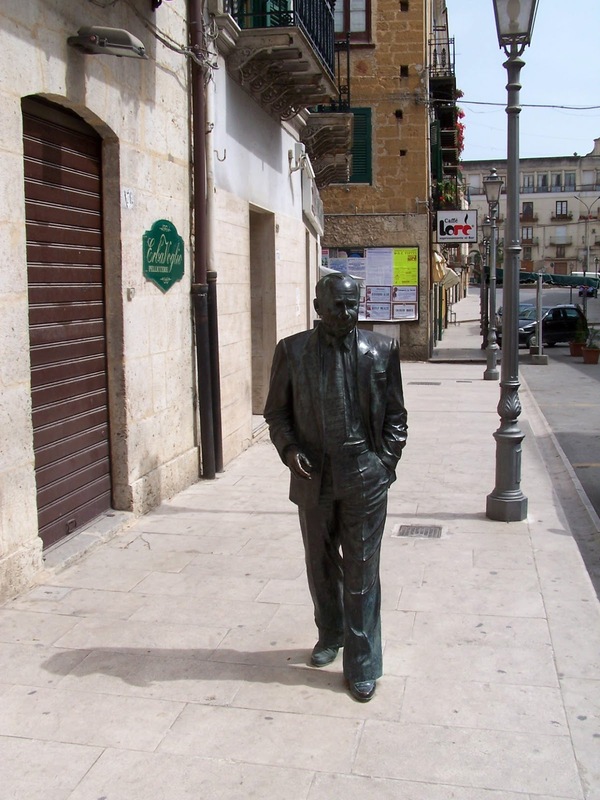 Sciascia died in 1989 in Palermo at the age of 68. 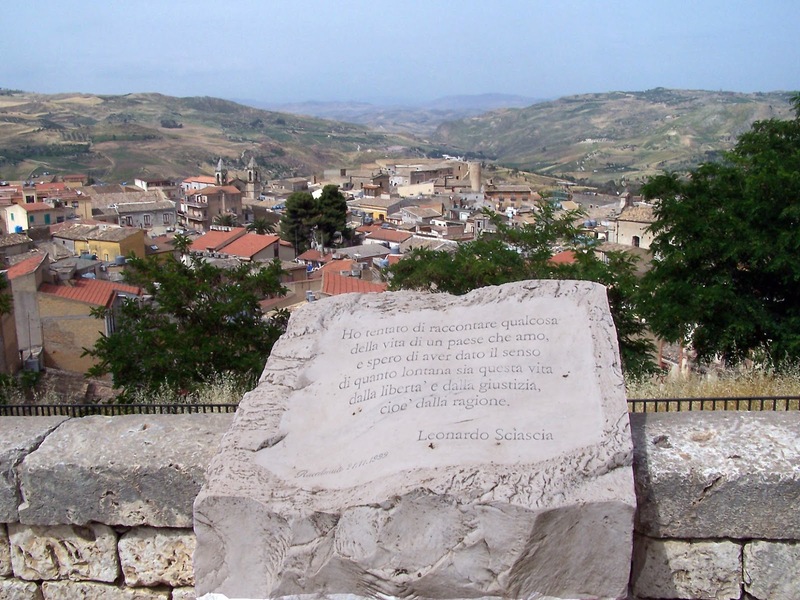 Racalmuto, where Leonardo Sciascia was born, is in the province of Agrigento about 90km (56 miles) south-east of Palermo and about 15km (9 miles) north-east of Agrigento. Sciascia wrote a dedication to his home town which is engraved on a stone displayed there, saying he had tried, with his writing, to portray life in the village he loved. There is a lifelike bronze statue of him by the roadside in Via Garibaldi in the centre of the town, which is also home to the Leonardo Sciascia Foundation. 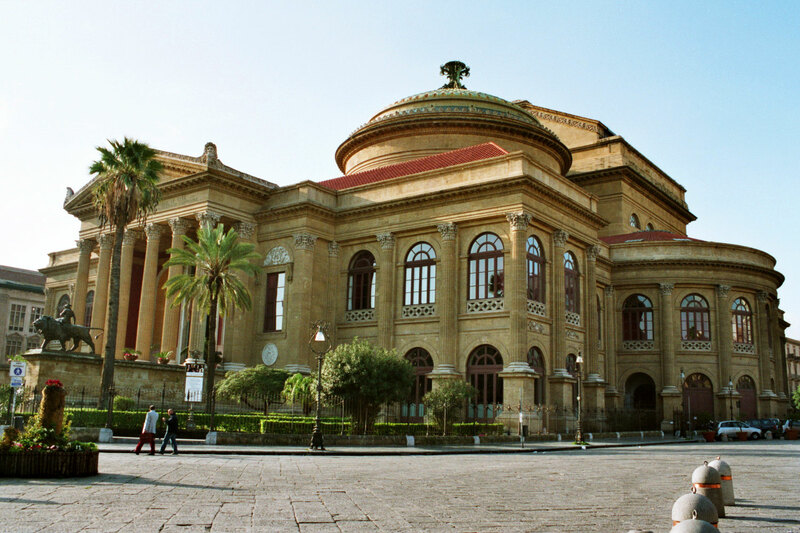 Palermo, where Sciascia died, is the capital of Sicily and has varied architecture bearing testimony to its rich history. There are Norman, Romanesque, Gothic and Baroque churches and palaces and a magnificent opera house, the largest in Italy, called Teatro Massimo, which was built in Renaissance style and opened in 1897.